Xinjiang is a land where east meets west, where mountains and desert collide, and where a blending of cultures has been going on for thousands of years. Whether it’s joining in the Tajik “Eagle Dance,” visiting a local Uyghur home for “polo,” or spending the night in a Kazakh yurt, Xinjiang will leave you with unforgettable experiences. We love creating amazing memories for our travelers. Welcome to our new website! We hope you enjoy our new look. We are working on adding more sections to our website including new tours and travel info on Xinjiang. In the meantime, please contact us by email about your tour requests. We want you to experience the best of Xinjiang! Xinjiang is often a misunderstood land. 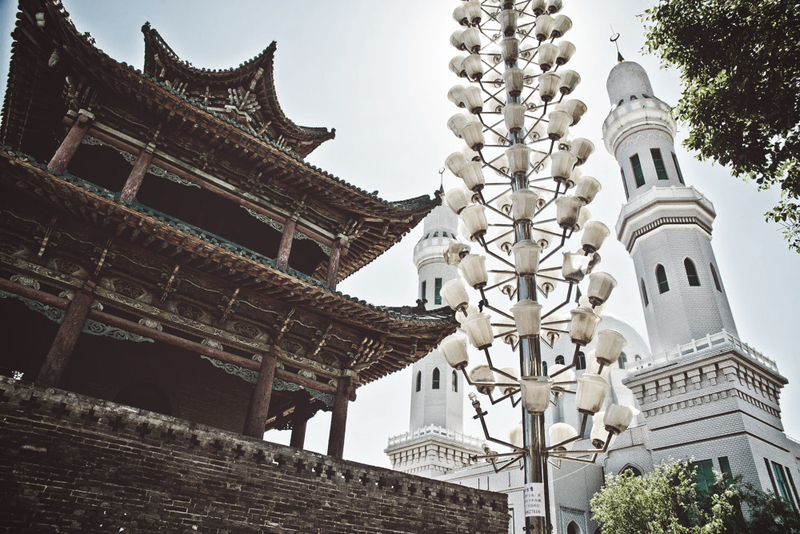 We hope that through travel with us, you will understand Xinjiang on a deeper level. After we understand better who you are as a traveler, we love to create customized trips for you that includes unique experiences such as meeting local Uyghur artisans. Through our local team and guides, we want you to give you plenty of interaction with the people of Xinjiang so you can connect with them on a deeper level. Our guided trips take you across mountains, deserts, grasslands, and historic Silk Road sites so you experience what makes the land and people of Xinjiang unique. We hope that when your journey is over, you will share your experience and love for the people of Xinjang with the world. We want you to love Xinjiang as much as we do. Xinjiang is a part of the world that is often misunderstood, hard to get to, and hard to travel in once you get here. We founded Old Road Tours in the hopes that we would not only share our culture and homeland with the world but that we could destroy some of the barriers travelers face when traveling to Xinjiang. When we started our company, we wanted to provide people with a tour that goes beyond the normal tourist attractions. 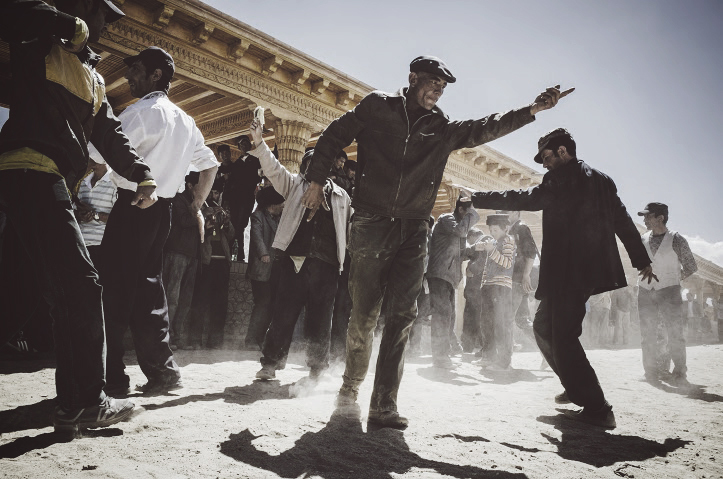 Our aim is to give people a glimpse into the lives, culture, and history of Xinjiang. We do this by providing homestays, organizing camel desert treks or hiking treks in the mountains, and planning meals cooked by local people in their own homes. Not only do we want to learn more about our homeland, we also want to learn more about the travelers coming to visit so we can create a better experience for you. In 2009, Abdul Wahab traveled to Xi’an and met some American expats who also shared a passion for Xinjiang and brought them onto our team. So not only does Abdul Wahab and our team of guides speak excellent English (along with a few other languages like French and German), but we also have a team of native English-speaking expats who have over 6 years experience living and traveling around China. We know what it’s like to arrive in China for the first time and to be a little overwhelmed by the cultural and language barriers. 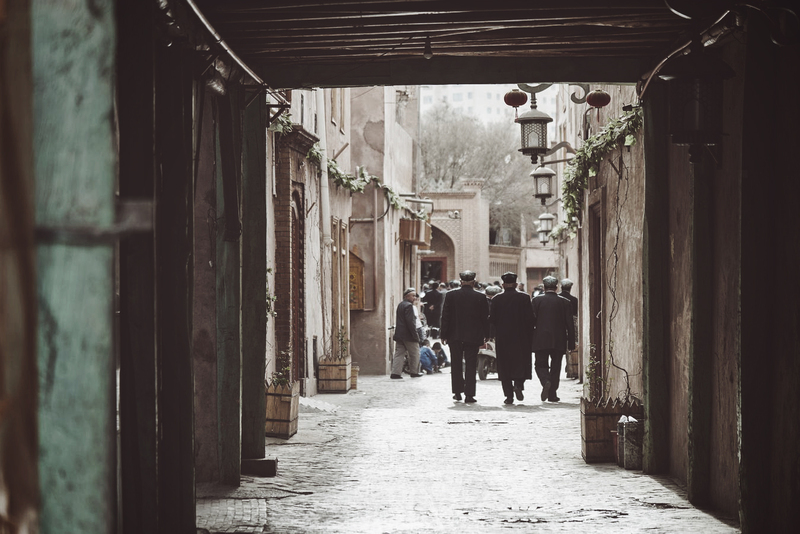 As we help you plan your travel in Xinjiang, we walk you through not only the important travel details but some of the culture shocks you may experience as you travel. And when your travel is over, we hope you leave Xinjiang loving the land and people as much as we do! While working as a tour guide in Tashkurgan, I was struck by how impressed international travelers were with the beauty of Xinjiang, my native land. I joined together with my five brothers to start Old Road Tours in 2004 so that we could help travelers experience not only the beauty, but also my people and culture. My brothers worked hard to learn English and other foreign languages so we could communicate with our international travelers. As our business grew, we added other members of our family, even my mother! Our passion is to help travelers understand the history of Xinjiang, enjoy the beauty of the land, and experience local culture. We warmly welcome you to Xinjiang!